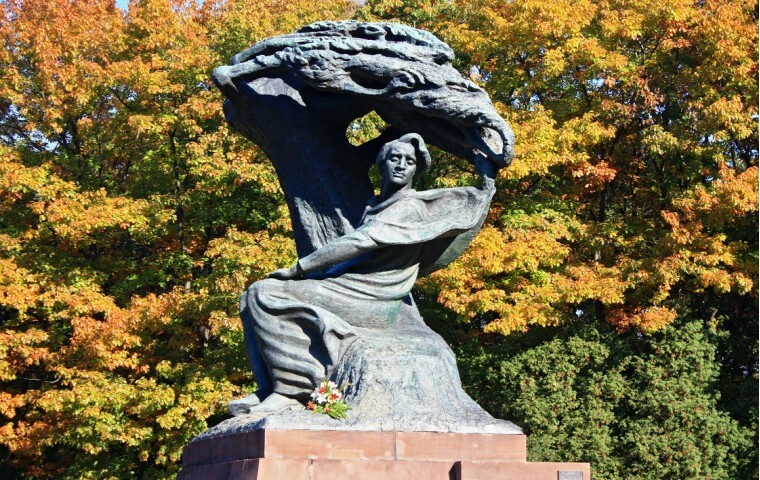 Fryderyk Chopin is the greatest piano composer in the world and the most famous Varsovian. Dying in France, he even wished his heart to be buried in Warsaw. 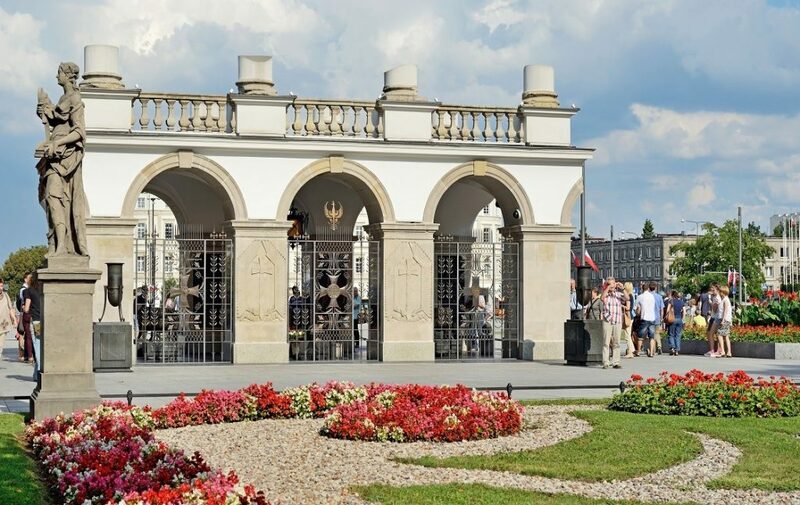 He spent the first twenty years of his life in the city and this Warsaw tour will explore places connected with him. 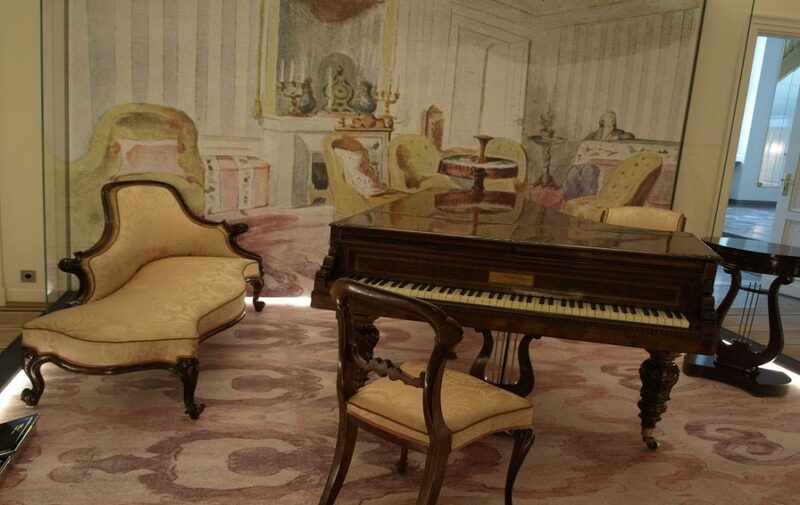 In the Chopin Museum, you will also learn about the second part of his life, in France. In the end, you will relax by joining a small chamber Chopin`s music concert. The tour is divided into three parts. 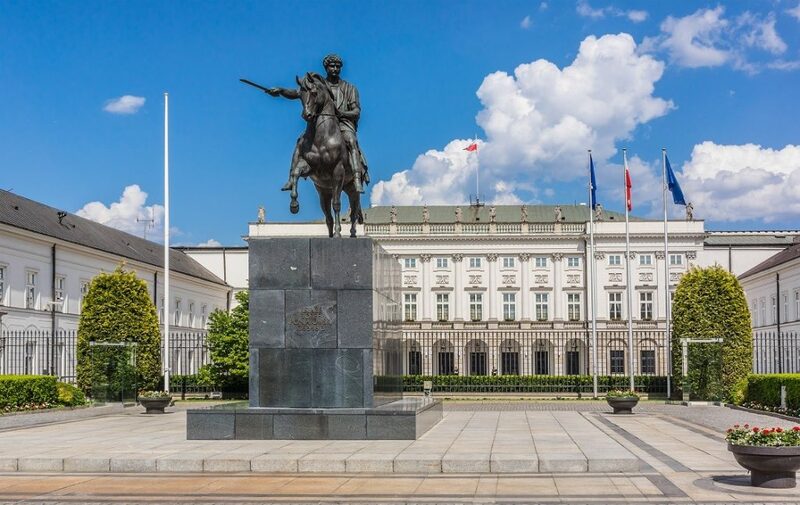 The first part is a guided tour of the Chopin Museum in Warsaw. It is the most modern museum dedicated to any musician in the world. 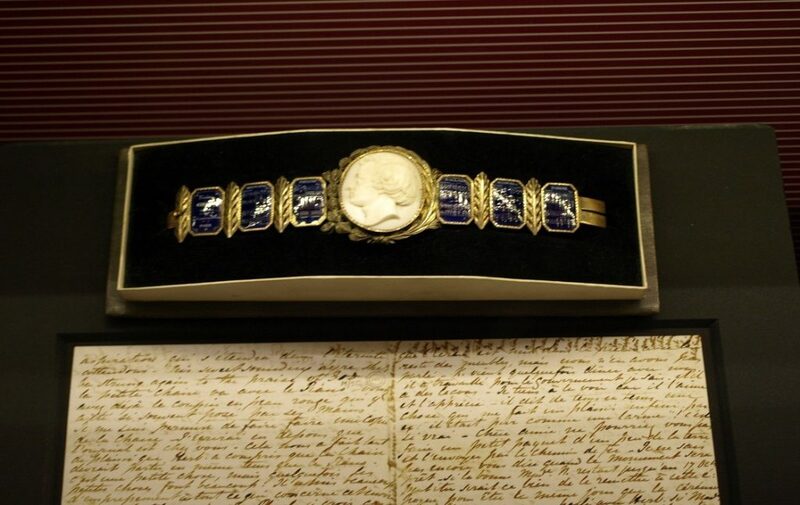 Multimedia presentation is hidden in historical walls of a 17th century palace. Here, you will learn about Chopin`s life from his birth on a farm estate in a small village in central Poland until his death as a music genius in Paris. You will learn how he lived, details of his ordinary life, job, earnings, his relations with women, passions andobsessions. You will get to know him not only as a majestic genius but ordinary man with his everyday choices, problems and fears. 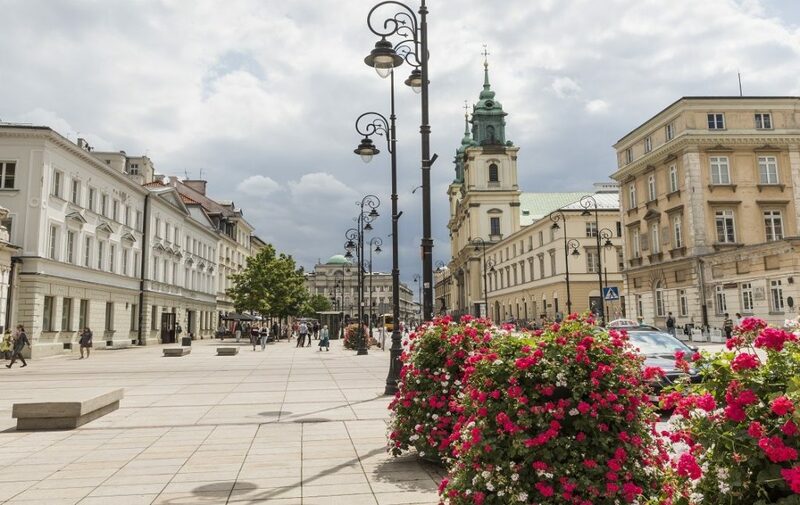 The second part is an outdoor, guided walking tour in Warsaw`s historic district. 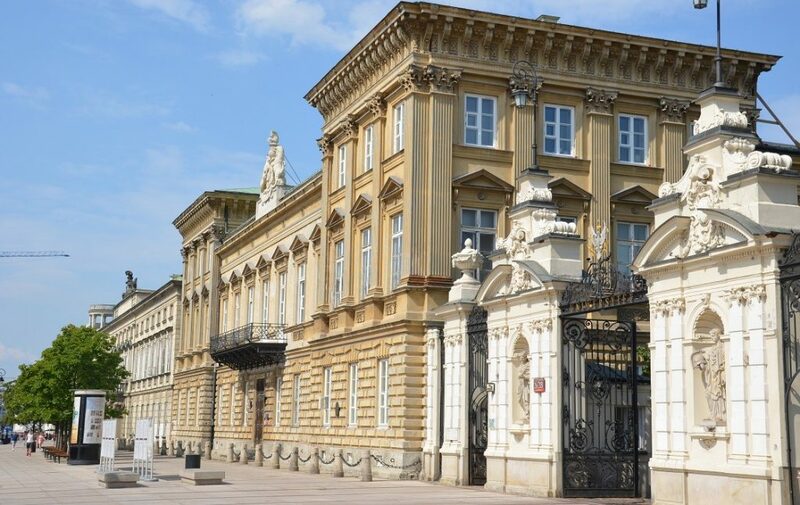 The route explores the sites connected with Fryderyk Chopin: where he and his teachers lived, where he gave his first concerts, had his dates, spent his leisure time and finally the church where his heart is buried. You will not only learn about his early life, but also the places and events that shaped his personality and let us understand his music. The third part is a concert of Chopin`s music, in exclusive but casual atmosphere, by a glass of mead – traditional Polish drink. 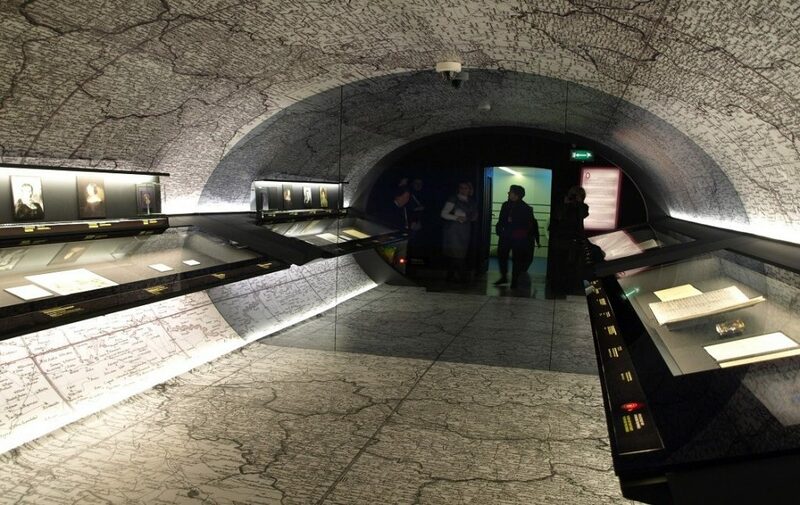 It is held in a small chamber, in historical building where Chopin played himself. You can engage in conversation with other guests and the artist. It`s the kind of concert Chopin would prefer himself, as he hated huge halls. Times: From April to October, Tue., Thu., Sat. at 5 pm. Our tour runs regardless of weather conditions – rain, hail or shine! What happens if it rains? We get wet. If it’s torrential, then we can duck into somewhere, but basically – bring an umbrella! Tours are guaranteed. Please arrive 10 minutes before the tour commences. We guarantee to run only small groups with a maximum of 15. We like talking to and with people rather than at them. We think that from your point of view, it’s also a much better and more enjoyable, intimate experience. See you on the tour! If you cancel at least 72 hours in advance of the scheduled departure, you will receive a full refund. If you cancel within 72 hours of the scheduled departure, there is a 100 percent cancellation fee.